Zwanze Day or as I like to call it International Sour Beer Craze Day is coming back to Honolulu in 2015. It’s the day that Brasserie Cantillon, the most sought after wild/sour/funky beer maker in the world, releases a special beer to only 56 bars around the world. People go crazy for Cantillon on any average day of the year. The stuff is hard to get and they don’t produce a lot of it, but the craze turns into a small frenzy on Zwanze Day. You could say Zwanze Day is a brilliant marketing stunt and in some degree it is, but it is also a celebration of a brewery and the unique beer style they produce. Brasserie Cantillon has been producing traditional Belgian Lambics for over 100 years and are credited with saving the labor and time intensive style from extinction. Over the past 10 years American beer drinkers have slowly vaulted Cantillon’s beers into the highest of cult status. Sour beers are popular and Cantillon is the granddaddy of all sour beer makers. On September 19th, legions of beer lovers will line themselves up outside of a few bars around the world to not only get a taste of this years special beer, but to also celebrate and geek out over beer. The United States is by far Cantillon’s biggest market and only 26 bars in the country will have the honor of participating in this event (the largest of any one country by far.) Hawaii is lucky enough to be on that list with Real a Gastropub being selected again this year. To put it in perspective how lucky Honolulu is to be apart of this event, lets look at the largest cities in the country. New York only has 2 bars. All of Southern California has 2 (that’s from Santa Barbara to San Diego!). Northern California just 2 bars. Beer meccas like Portland, Denver, Philadelphia and Chicago each only have 1 bar participating. These are cities with exponentially more people than Honolulu and are some of the biggest and best beer towns in the world. Yet, our awesome little city in the middle of the pacific will get the same keg of the same special beer as those much bigger cities. Just a few years ago when Real hosted its first Zwanze Day there was no line and the keg last all day. As a sign of how far our beer culture in Hawaii has come, the keg blew in 20 minutes last year and there was a line out the door before the place even opened. Just imagine how big the crowd is at The Trappist in Oakland or Fool’s Gold in New York City! We’re lucky, but we’ve also earned it. Real (and it’s owner) have helped build a beer culture in Honolulu that is as legit and strong as anywhere else in the country. Cantillon’s importer (Shelton Brothers) could have easily given up on Honolulu early on and picked another city to participate, but they haven’t. Aside from a few other places in the US, Hawaii is probably one of the smallest markets to participate in Zwanze Day. Sure Schera’s in Elkader, Iowa, is in the middle of nowhere, but it is also the closet bar for people from Minneapolis and most of Wisconsin (it’s a long, long drive.) Check out the map below to get a cool perspective of the 26 bars in the United States selected to participate in Zwanze Day 2015. If you’ve never participated in a Zwanze Day this is a good year to start. Get to Real early. Even if you’re not into sour beers, it’s an incredible atmosphere that we rarely get to experience in Hawaii. Go ahead, geek out for a day. It’s cool, everyone else is doing it too. 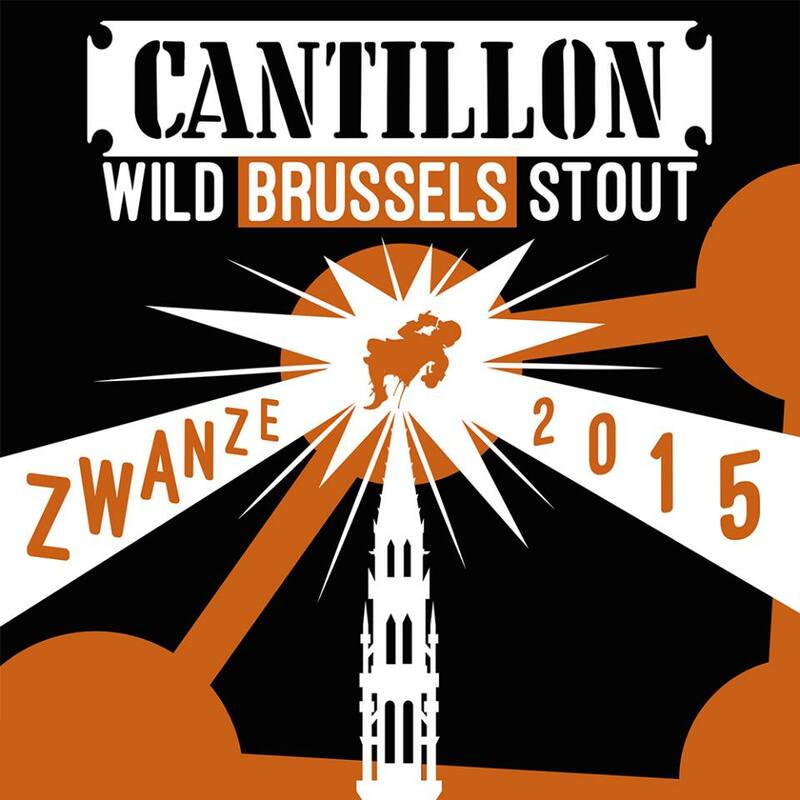 Tags: Brasserie Cantillon, Real A Gastropub, Zwanze Day. Bookmark the permalink. oh why’d you have to go and tell everyone? It was nice having that keg all to ourselves…. Lol the cat was out of the bag last year.